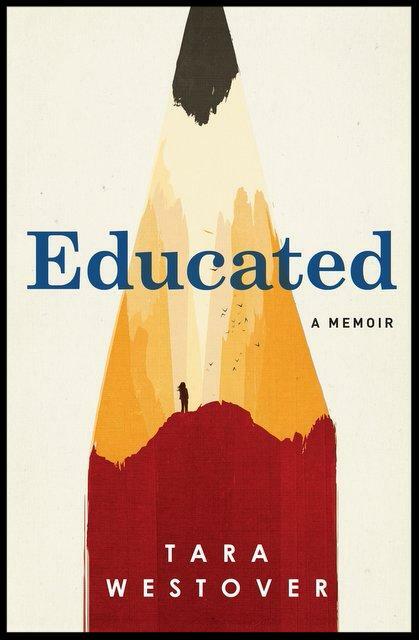 In the tradition of The Glass Castle, Educated is an unforgettable memoir about a young girl who, kept out of school, leaves her survivalist family and goes on to earn a PhD from Cambridge University. and onto marigold tiles, giving the whole room an amber glow. 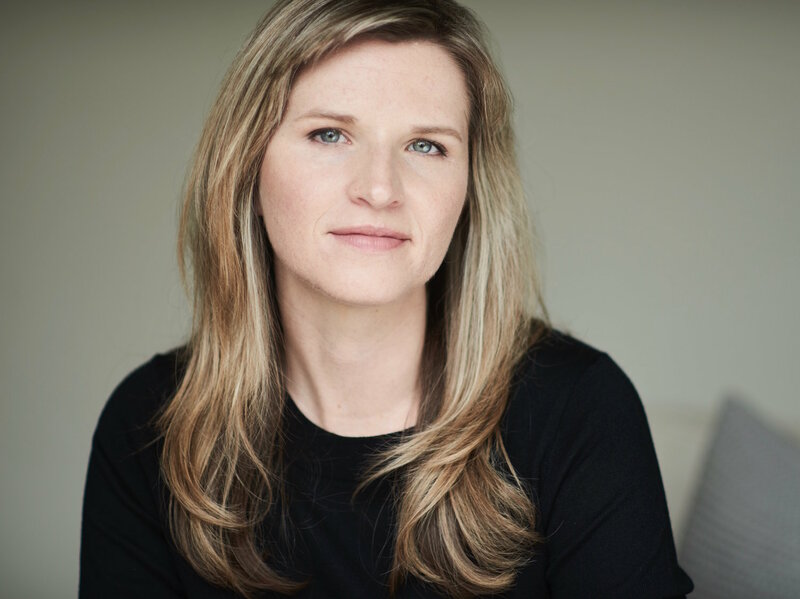 Adapted from Educated: A Memoir by Tara Westover. Copyright © 2018 Tara Westover. Reprinted by arrangement with Random House, a division of Penguin Random House LLC. All rights reserved. 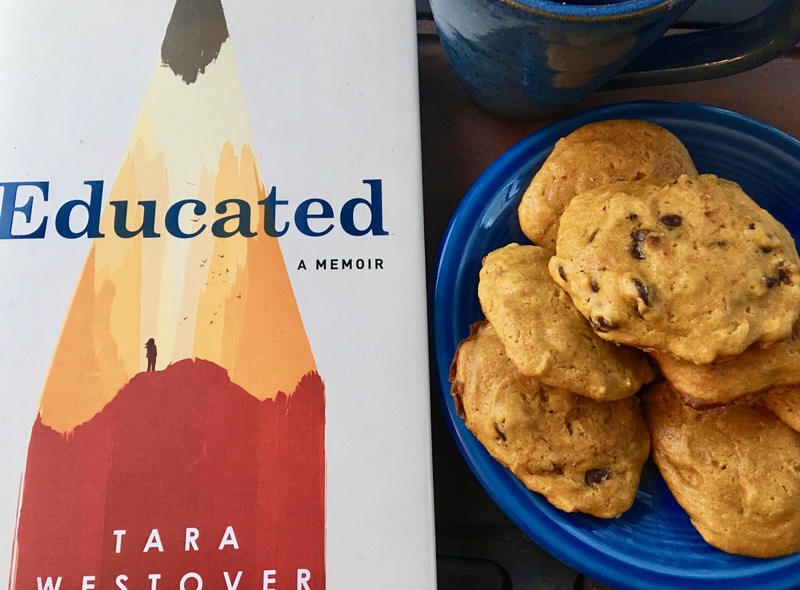 In Tara Westover’s memoir EDUCATED, she recalls her Grandma-over-in-town baking Chocolate Chip Pumpkin Cookies, and she shares her grandmother's recipe for book clubs and readers to enjoy. Combine flour, baking powder, baking soda, and spices in a medium bowl. In a large mixing bowl, cream butter, and sugar together until well blended. Add pumpkin, egg, and vanilla. Mix until combined. Stir in flour mixture. Fold in chocolate morsels. Drop by teaspoons onto ungreased cookie sheet. Bake 11-12 minutes or until edges are firm. Cool on baking sheets for 2 minutes; remove to wire racks to cool completely.